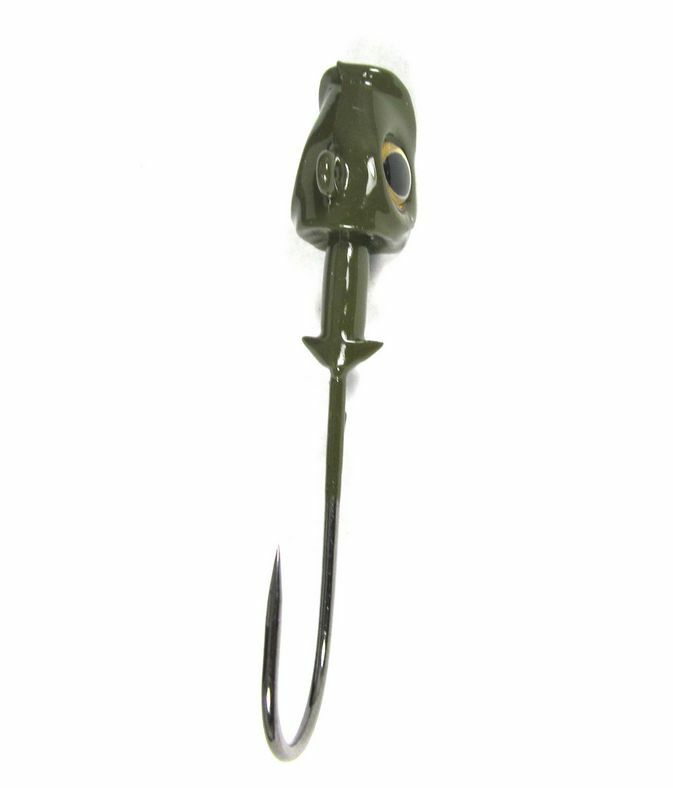 The Golden Eye Swimmer Head was designed by FLW tour Pro Josh Douglas with perfection! 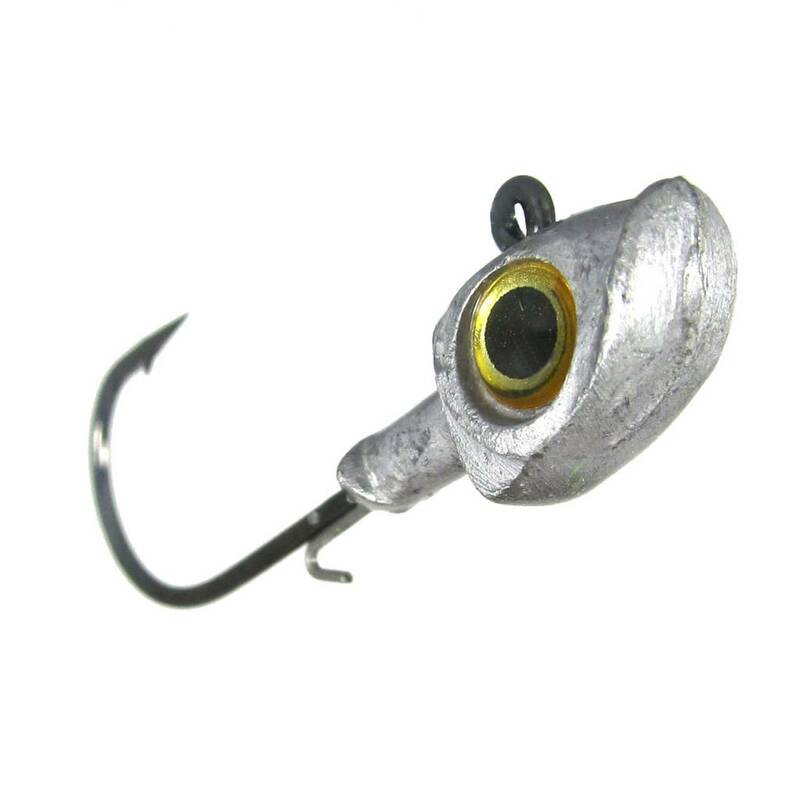 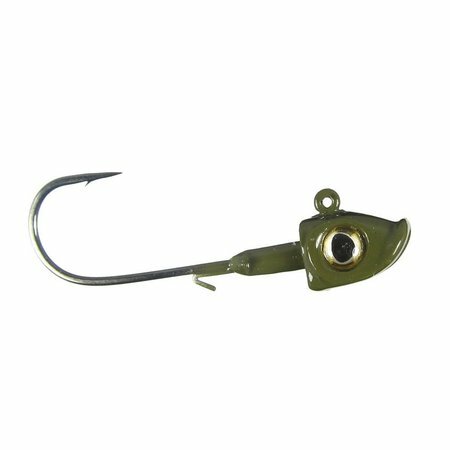 This head has a 1/4" 3D living panic pupil eye, a double barbed keeper and an additional wire keeper holding your swim baits tight and true. 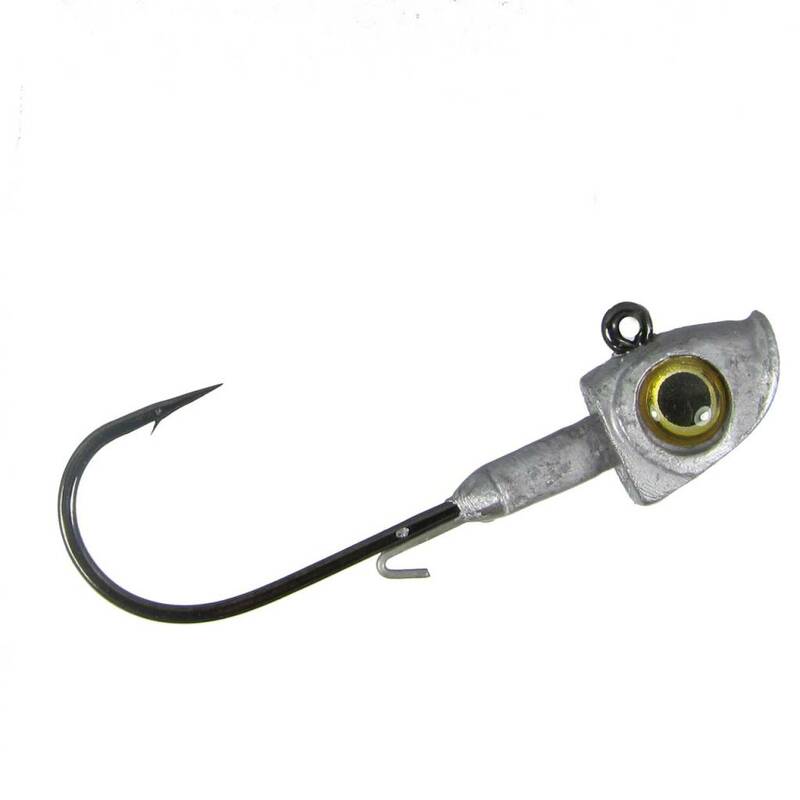 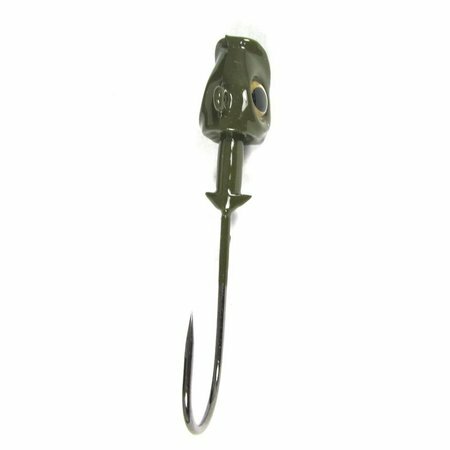 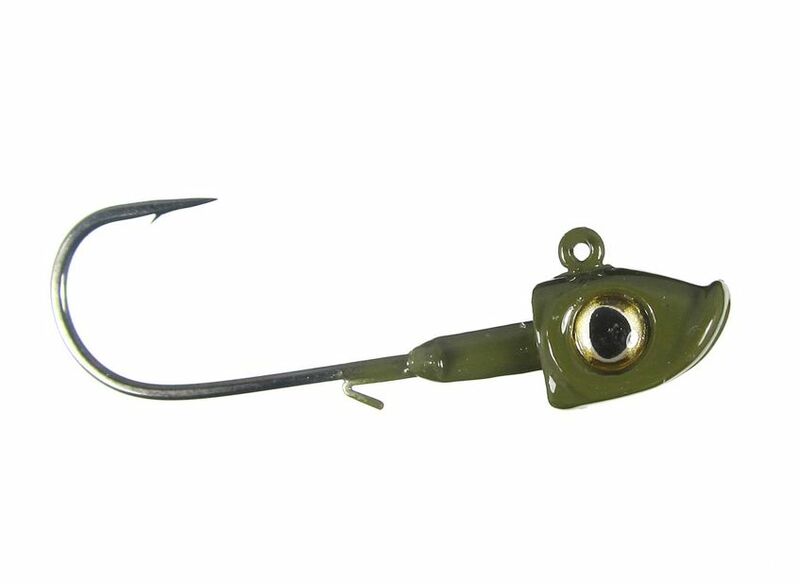 Featuring a sticky sharp Gamakatsu hook this jig has all the right things in all the right places!